Kelly Saks knows style. 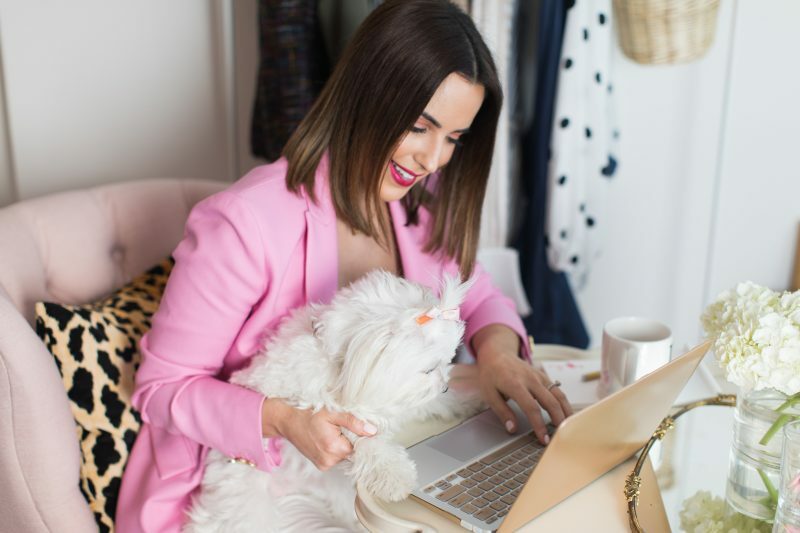 Since launching her online style diary in 2010 to share her love for fashion and beauty with girlfriends across the web, she has established herself as Miami’s go-to fashion girl. Whether she’s connecting with her thousands of readers in the digital world or the real world, one thing remains constant: her passion for helping women to look and feel their very best. 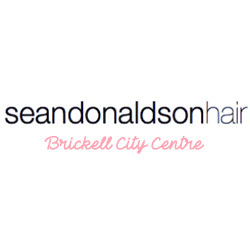 Kelly’s clients have included Bloomingdale’s, Saks Fifth Avenue, Emilio Pucci, Ralph Lauren, Tiffany & Co., Coach, Diptyque, Club Monaco, Express, Vince Camuto, Clinique, The Fontainebleau Miami Beach, and Simon Malls. She has appeared as a style expert on programs including Despierta America, NBC 6 in the Mix, and CBS 4 News, and graced the pages of glossies like Vogue, ELLE, Cosmo for Latinas, Ocean Drive, The Knot, and Miami Magazine. Kelly currently resides in Miami with her husband and their sassy maltese, Khloe. Get a behind-the-scenes look at her life via Instagram Stories.